A practice in the same community where he grew up and continues to call home was a vision of Dr. Danny’s for most of his life. 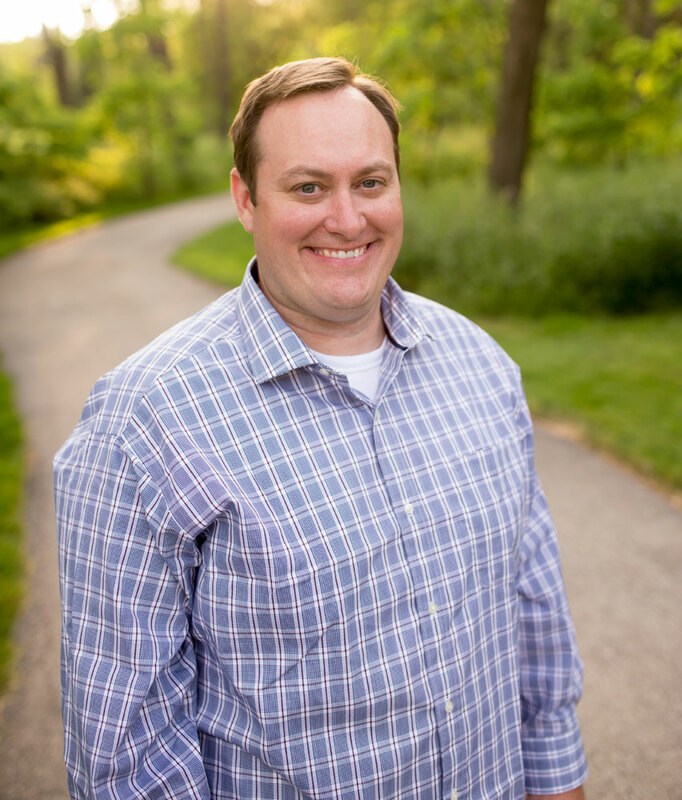 Dr. Danny’s practice, Schuh Chiropractic, was established to help his patients keep their health in balance. Dr. Danny prides himself in creating a tailored treatment plan for each and every patient. Specializing in sports & family Chiropractic, Schuh Chiropractic incorporates several forms of treatment in order to achieve the best results for each individual. We offer a family friendly environment, where we believe our patients and staff become part of the Schuh Chiropractic family. Patient education is a passion of Dr. Danny’s and the idea of helping his patients better understand how their bodies work and what they can do to achieve a pain free and balanced lifestyle both in and out of the office is his optimum goal. Out of the office Dr. Danny is an avid golfer and hockey player. He enjoys traveling with his wife Kellan and spending time with their son Brady! You can also find Dr. Danny at National University of Health Sciences in Lombard, Illinois where he teaches Anatomy and Physiology. 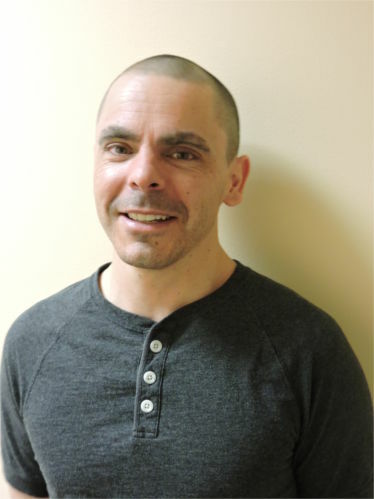 Doug is the newest member to the Schuh Chiropractic team serving as the lead massage therapist. Doug found his calling in massage after being a licensed electrician for many years. “I always had an interest in a healthy lifestyle and trying to find natural ways to help with restoration, attending massage therapy school as well as additional continuing education courses seemed like a natural fit”. Doug says he finds being a massage therapist is incredibly rewarding and has a great sense of pride when he is able to help people with chronic pain or even every day stress; he is trained in the following modalities: Swedish, deep tissue, trigger point therapy, prenatal, reflexology, sports massage, myofascial release, oncology massage, and certified in manual lymphatic drainage. Doug is the proud father of 5 children and enjoys time with his family, reading, cooking, travel, sports, as well as playing and writing music. 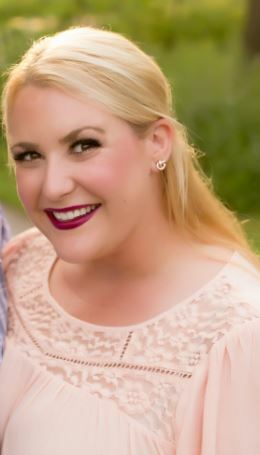 Kellan grew up dancing competitively which led her to seek chiropractic treatment from a young age, it was a happy coincidence when she met Dr. Danny at Kemper Lakes Golf Club in 2006 and got married in 2013. Kellan works in the pharmaceutical industry during the day but moonlights as Schuh Chiropractic’s office manager assisting with marketing, billing, and scheduling. You will see Kellan in and out of the office helping to support the Schuh Chiropractic mission of keeping their patients’ health balanced.